Mavala Double Lash Review: Does It Work? What do cheese, chocolates and Mavala Double Lash have in common? They're all things that Switzerland gets right. 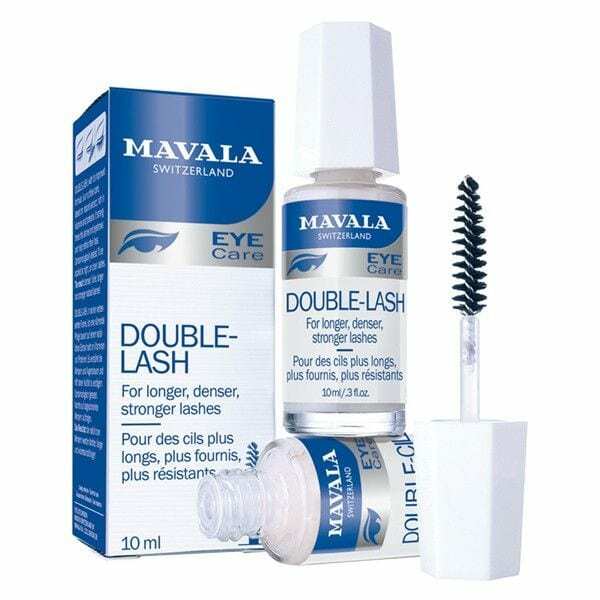 Originally from Switzerland, Mavala Double Nutritive Treatment has the distinction of being one of the most established lash serums. Unlike many of the here-today, gone-tomorrow lash brands popping up here and there, Mavala Double Lash was first introduced in Europe over 40 years ago. And today, despite the growing competition in the lash market, this lash treatment still remains one of the most popular, thanks to the fact that it works beautifully. So, how does it work and what can you expect? Read on for a detailed review! Mavala Double Lash is a genuine dose of nutrition delivered to the lashes to stimulate longer, thicker and healthier lashes (and brows). Ophthalmological tests prove that it produces significant thickening after just 28 days and additional lengthening after 56 days. 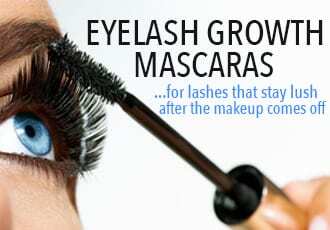 So, yes, it does take time - but all eyelash growth products do, due to the fact that lashes take time to grow. But this is where the beauty of Mavala lies. 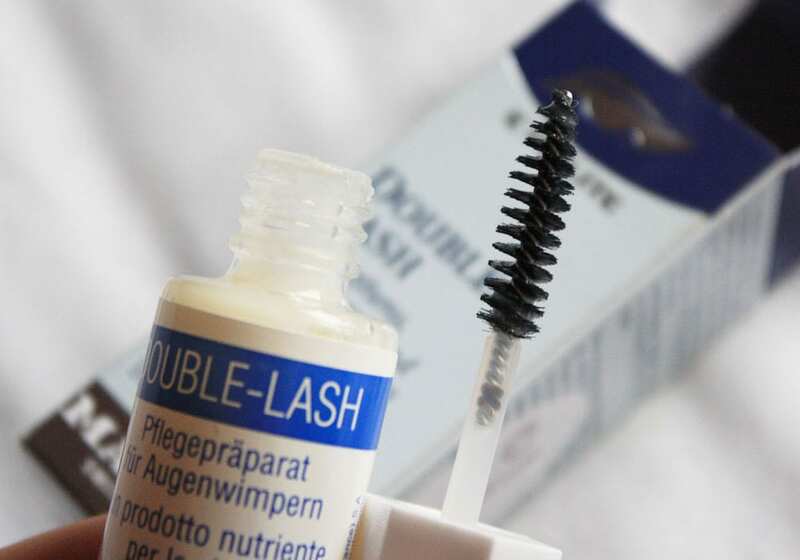 You see, this lash treatment contains extracts that boosts lashes in the anagen phase - where the growth happens - as well as in the catagen phase - the resting period following growth. 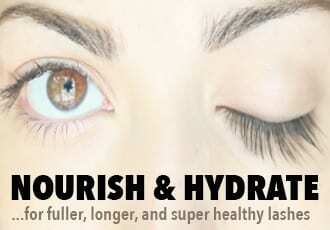 By stimulating lashes in the growth phase, Mavala is able to boost faster and healthier lash growth. In the catagen phase, the resting period when lashes stop growing, this lash treatment provides nourishment and protects and strengthens lashes, slowing down the falling out of lashes that happens naturally during the final, telogen phase. One thing you'll notice pretty quickly with Mavala is that the new lashes growing in are stronger, as if they have more durable roots, which makes them both thicker and less likely to fall out. All of that translates to longer, thicker and healthier lashes that take longer to fall out, resulting in a fuller lash line. 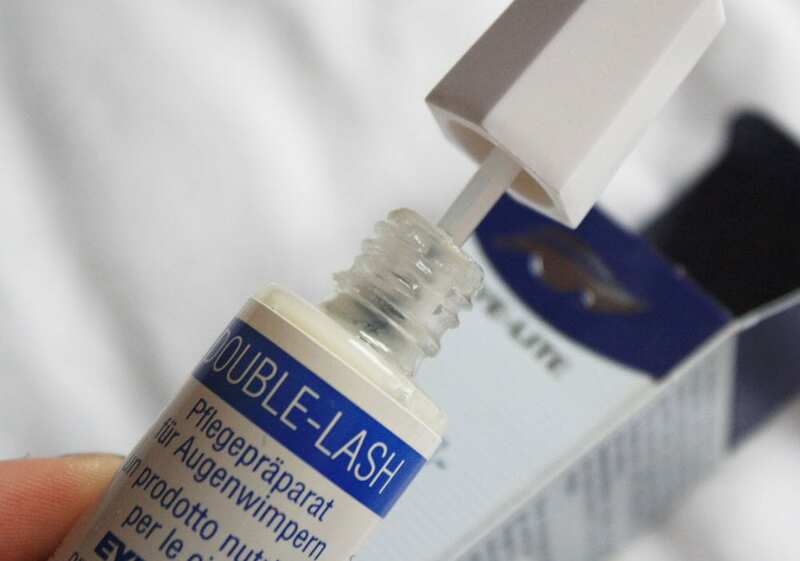 And it's not just for those looking for longer, thicker, more luxurious lashes - Mavala Double Lash is the ideal reparative treatment for lash lines that've endured trauma via lash curler or extensions. It stimulates new growth, which means you'll be finding new, baby lashes growing into sparsely populated or bald patches quicker. Just be aware that it can also mean you might have lashes growing in places where you didn't have lashes before, like closer to the inside of your lid. The treatment doesn't discriminate so try to be precise about where you apply the treatment. Fragile lashes can also benefit from this treatment since it contains a special multi-protein to prevent hair splitting and restore elasticity to the lashes, which you'll notice within a few days of using it, way before you start seeing results in terms of actual length or thickness. Speaking of when you start seeing results, this is the main drawback with this lash treatment - it does take some time to see the full effects. Expect to use the treatment at least once a day for at least two months to see real, immediately noticeable results. Lashes take time to complete their life cycle and grow back so it naturally takes awhile for the majority of your lashes to have benefited from the treatment. 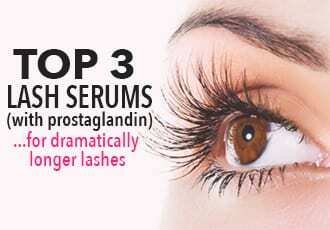 But overall, this lash serum is legit. Add to that the fact that it's very affordable, at $16 per bottle, and it just makes sense why it's still so popular.